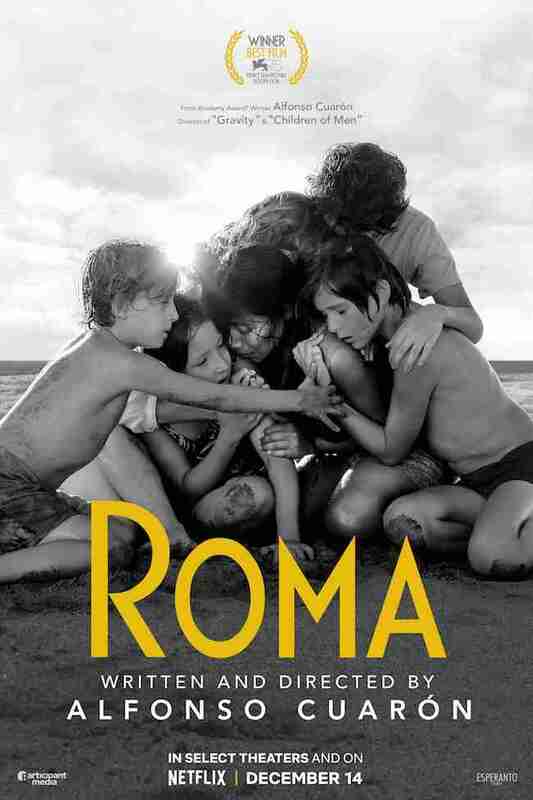 Alfonso Cuarón’s Roma is a true passion project for its writer-director. The Netflix pic looks like a beautifully composed drama – and you’d have to be dead inside not to be absorbed by that luscious black and white photography. The first reviews have been outstanding. Roma will be in select cinemas from 29 November and on Netflix from 14 December.